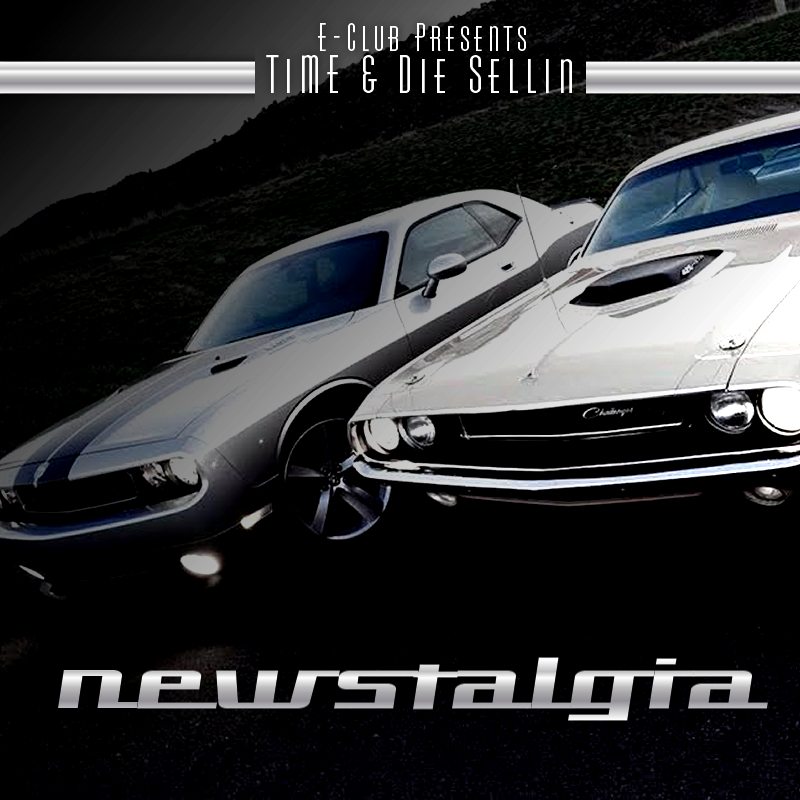 TiME x Die Sellin are two members of E-Club (Executive’s Club) who took a month to put together a high caliber project. 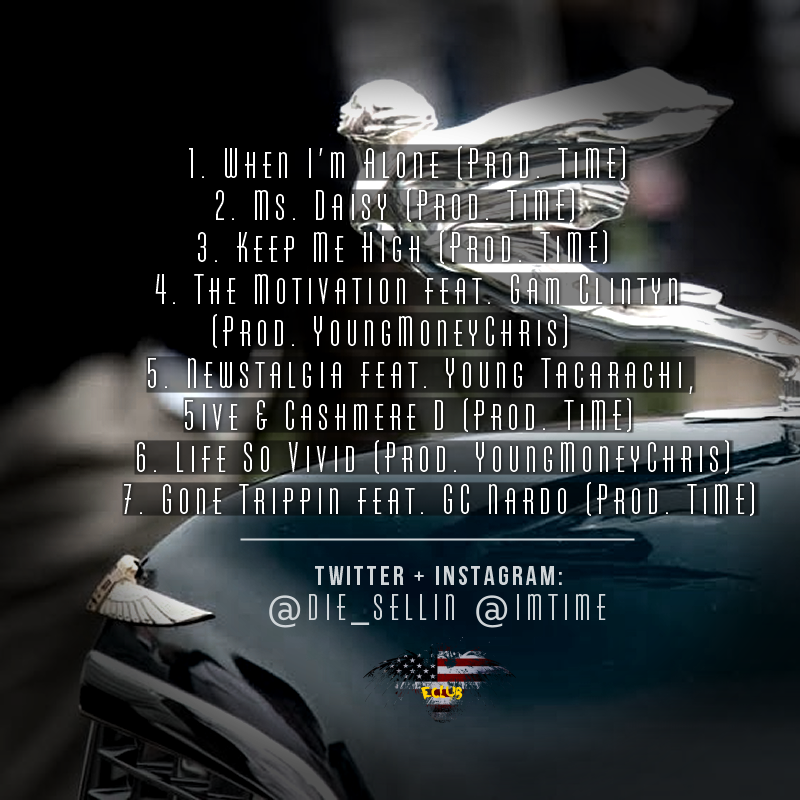 Straight from Cleveland, Ohio comes a sound you’ve never heard before. Combining the best elements from all eras and regions of hip-hop, while sprinkling in a few other genres, gives the listener everything they want without sacrificing anything. Everything stands out from production to flows to lyrics. You haven’t experienced anything like this before and you very well may never experience the feeling again. The group also released 2 videos for “When I’m Alone” produced by Time and “Off Night”. The guys plan on dropping a video for each track off of the EP so make sure you subscribe to their YouTube channel and show their videos some love!